QNE Starter Plus Pack Accounting Software fits the business requirements of small business. QNE Starter Plus Pack has user-friendly interface that is so easy to follow. The Philippine business requirements are also taken into attention in this package. 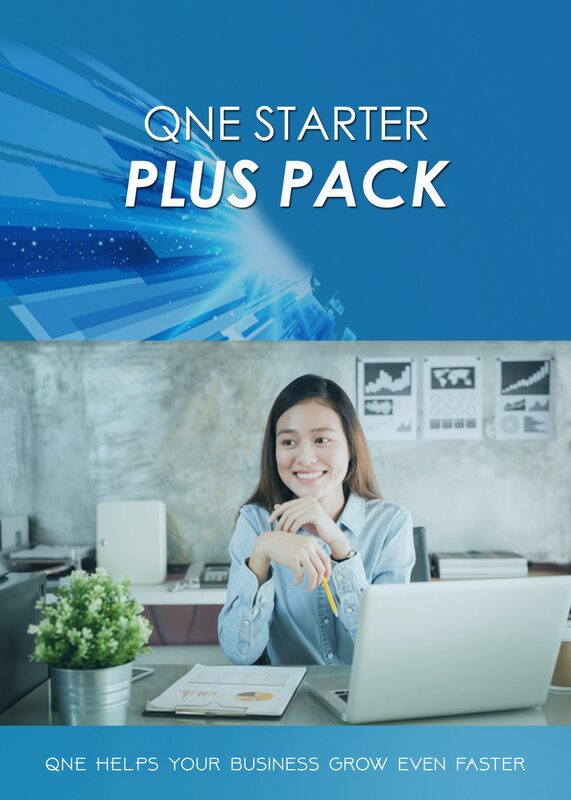 QNE Starter Plus Package can handle full set account with sales and purchases management. It is highly recommended for startup companies that require accounting, sales and purchases modules. Plus it can generate financial reports, a significant element to grow a business. QNE provides a fast account enquiry screen for faster tracking the account/stock transaction status.